CMATION® is unlike a typical CMS interface. CMS (Content Management System) is a general term for a system or administration interface that allows you as the website owner to manage your website content. CMATION® is easier to describe as a Website Presence Management Platform since managing your content is only a small part of what it allows you to do. There are many reasons people like to use CMATION, the biggest is that CMATION is a one stop solution to managing your website. CMS is a general term for a system or administration interface that allows you as the website owner to manage your own content. This tool can allow you to manage your content, email accounts, email auto responders, contact forms, photo gallery, newsletter list, shopping cart, reservations, availability calendar, polls, events calendar, news feed, and much much more. What are some examples of what CMATION® can do? This is truly as easy as using popular microsoft software such as word. The ability to manage your site, make adjustments and updates in minutes. Having a website is great but knowing if anyone is visiting is a must. The information contained in this documentation is a general outline of various features of the Cmation® Content Management System (CMS) that you will be using to maintain and enhance your website. If you wish to upgrade your website and add features/functionality, please write to support@littlefroginnovations.com or contact your website administrator. 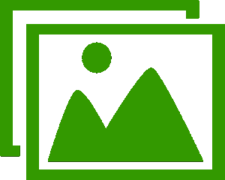 Photo galleries allow you to create and maintain a large number of photo galleries. When you upload your photos the photos are auto-resized and optimized for your website. 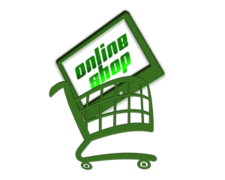 This module allows the website visitor to purchase products on your website. This module is fully customizable to allow you to define how you want to manage your products. 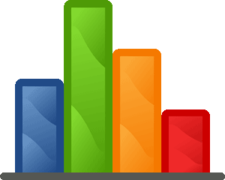 Site stats allow you to view your website traffic history to track trends and ROI. Having a website is great but knowing if anyone is visiting is a must. 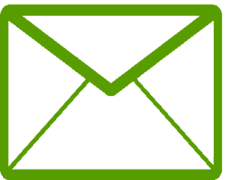 Newsletters also known as mail blasts, allows you to collect a list of email addresses and send a mass email all at once. Some features include auto bounce detection and unsubscribe abilities.